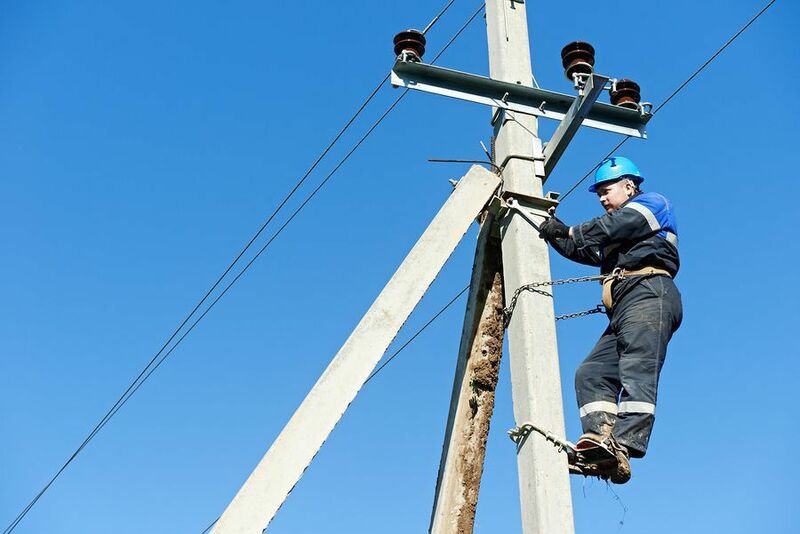 If you were hurt in an electrical accident at work, you are entitled to workers’ compensation benefits for your injuries. It doesn’t matter if the accident was your fault or your employer’s. These benefits may include fully paid medical care and pay for missed time at work. If you have a permanent loss of function, you may also be entitled to a cash settlement once treatment is over. However, in most electrical accident cases, multiple parties are liable. For example, an electric company, contractor, or subcontractor could be responsible for your injuries. Manufacturers may also be liable for defective products or parts that led to the accident. If so, you may be able to receive other benefits in addition to workers’ compensation. An experienced Morristown personal injury lawyer can determine which parties are liable in your case. At Manfred F. Ricciardelli, Jr., LLC, our goal is to get you back on your feet. Manfred Ricciardelli has over 20 years of experience representing injured workers in New Jersey. We’ll argue on your behalf and help you get all of the benefits you deserve. For a free consultation, contact us today at 973-285-1100. If you hire us to represent you, we only get paid if we win your case.